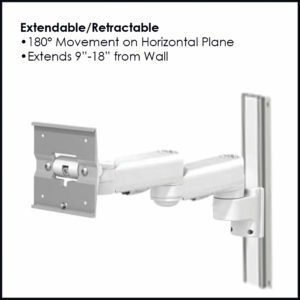 Vetland Medical offers several mounting options for the VSA-2100, VSA-2100-ECON, EX3000, Harmony 5 and RSA-0021 models. 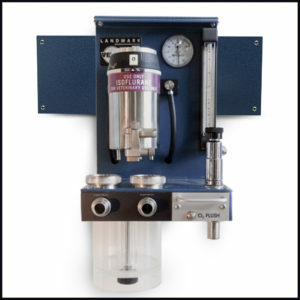 Our anesthesia machines typically deliver from our factory ready to mount on an included roll stand but Vetland offers several options. If you don’t see what you’re looking for, please give us a call and we will work with you to get you what you need. 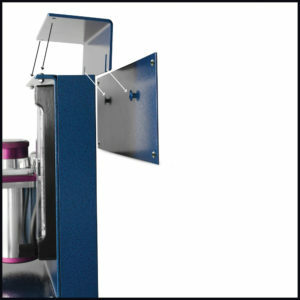 Because we build these in our facility, we can customize a machine to your exact requirements. 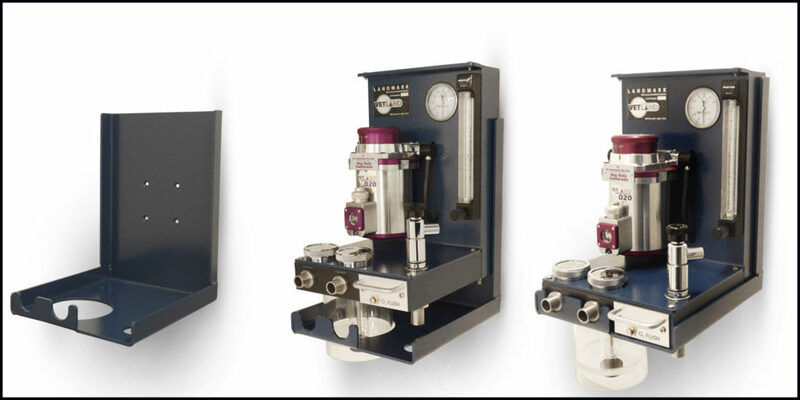 Below are our most common anesthesia system mounting configurations. 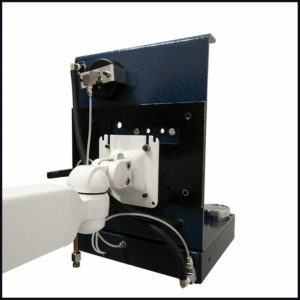 If you already have a Vetland machine, we can retrofit an alternative mounting system. How It Works: Machine sits securely in the cradle. No tools needed to install/remove machine from cradle. 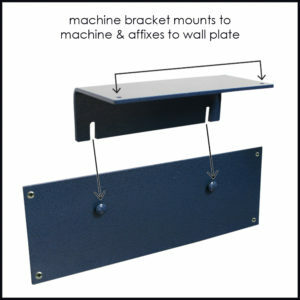 How It Works: Plate is mounted directly to the machine, replaces back cover, and is permanently affixed to arm. WHAT TYPE OF ARM DO YOU NEED? 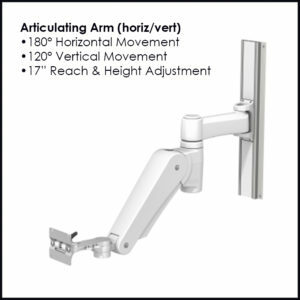 Arms can be ordered alone or in place of a roll stand, when ordering a new machine.